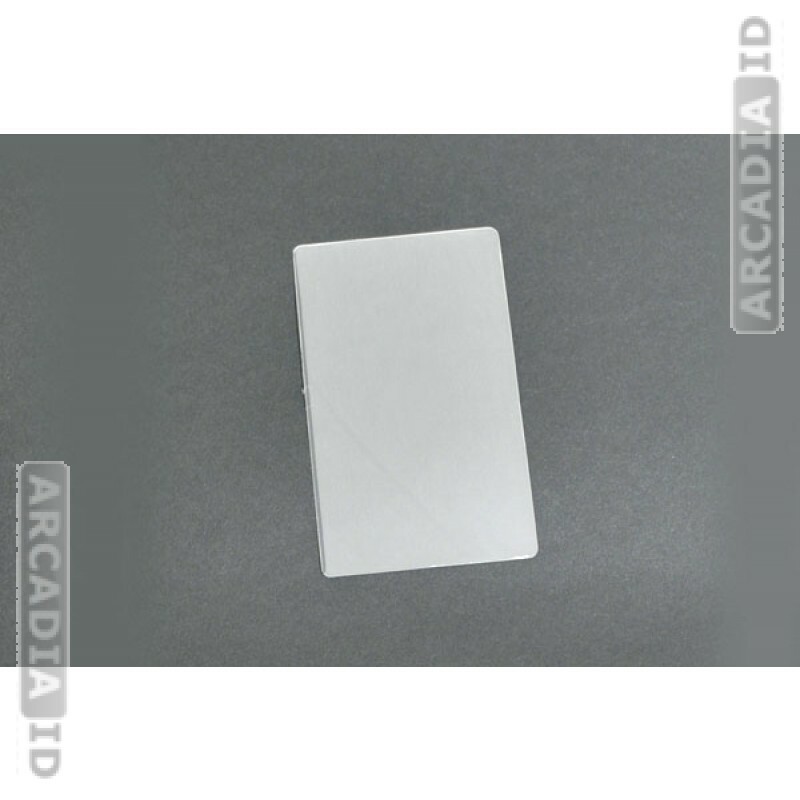 Kleer-Lam laminates for ID badges and other cards that are typical index-card size. 500 packs offer a way to save a lot of time and money. Rapid delivery on all products.